qualifying marks. Those who have prepared sincerely and gone through the syllabus at least once can secure the minimum cut off marks easily. 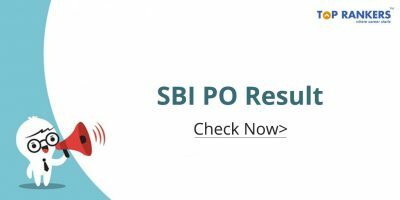 Here a 3 week preparation plan for SBI PO Mains 2016 is given. Before you begin your preparation, you need to be aware of the syllabus and pattern. Descriptive test : The descriptive paper is intended to test the knowledge of English Language. It consist of a 30 minute test which may incluse letter writing, essay, reading comprehension, precise writing etc.) and total marks is 50. Syllogism , Seating Arrangement – Circular table and Line (North & South), Puzzle, Blood Relation,Inequality or Decision Making, Data Sufficiency, Logical Reasoning, Input Output, Number series,Statement and Argument, Passage and conclusion, Coding and decoding,Order and ranking, Making judgments. Coding-Decoding, Deriving Conclusions from Passages, Arithmetical Reasoning, Inserting The Missing Character, Statement – Conclusions, Number, Ranking & Time Sequence,Logic., Series Completion, Logical Venn Diagrams, Clocks & Calendars, Statement – Arguments, Mathematical Operations, Alphabet Test, Logical Sequence of Words, Eligibility Test., Alpha Numeric Sequence Puzzle, Direction Sense Test, Data Sufficiency, Theme Detection, Situation Reaction Test, Analogy. Tables, Pie – Charts, Bar Graphs, Data Analysis, Line Graphs, Case lets, Combined data sets, Probability/ Series. Reading Comprehension,Spotting Error, Fill in the blank, Cloze test, Para-Jumbles. 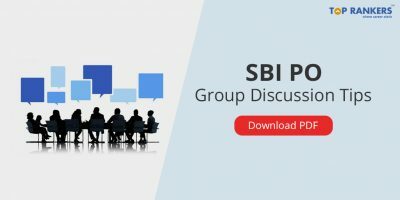 News related to Reserve Bank of India, Banking Awareness, Financial Awareness (Union Budget/ Railway Budget), Economics news., Current Affairs – Questions can be asked from various fields such as: National, International, Awards, Sports, Defence, Summits, Appointment, Books & Authors and Obituary, etc. Basics of Marketing, Marketing Strategies, Market Segmentation, Marketing Management, Marketing Mix, Developing stage of organization, Brand, Advertising, Products Life Cycle, 4 P’s and 4 C’s of marketing. Basic of Computer, Hardware and software, Operating system, MS Word and MS Excel, PowerPoint, Generation of Computer, The internet, Short forms (Eg. Jpeg, mp3, pdf),Android and Apple related news. 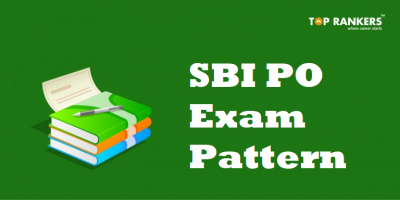 After you have understood the syllabus and pattern, you can make a time table and start your preparation. (a) Keep yourself updated with last 6 months GK and Current Affairs. You can read from online GK websites, watch news and magazines etc. (b) Also learn General awareness with special focus on Banking, Finance, Marketing. (d) Make useful notes as you study. (e) Improve your english and practice english essays, letter writing and read novels, english newspaper daily. (a) Dedicate this whole week towards numerical and reasoning section. (b) Note down and memorize important formulas and short tricks. (c) Practice each type of question. Blood Relations, Syllogism, Statements and Conclusions, Seating arrangements, Data sufficiency, Coding-decoding, Analogy, Puzzles, Directions etc. Reading Comprehension, Cloze test, Spotting the Error, Parajumbles, Idioms & Phrases, Synonyms & Antonyms. Current affairs of last 6 months, topics related to banking, finance, fiscal policy, banking terms etc. (a) Revise what you have learned. 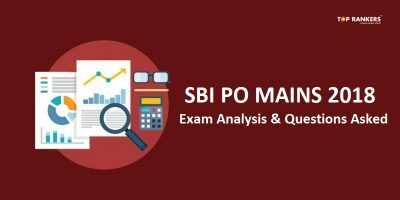 (b) Solve previous years question papers. (c) Take practice mock test papers. (d) Analyse your performance and improve speed and accuracy. (e) Clear all your doubts. Reach the exam hall before time on exam day. Take proper sleep before exam day. Proper time management is the key to success.